Seeing is believing with GloFish®—they are extraordinary! Both hardy and beautiful, GloFish are perfect for hobbyists and beginners alike. Expires April 12th, 2012. Not valid with other specials. 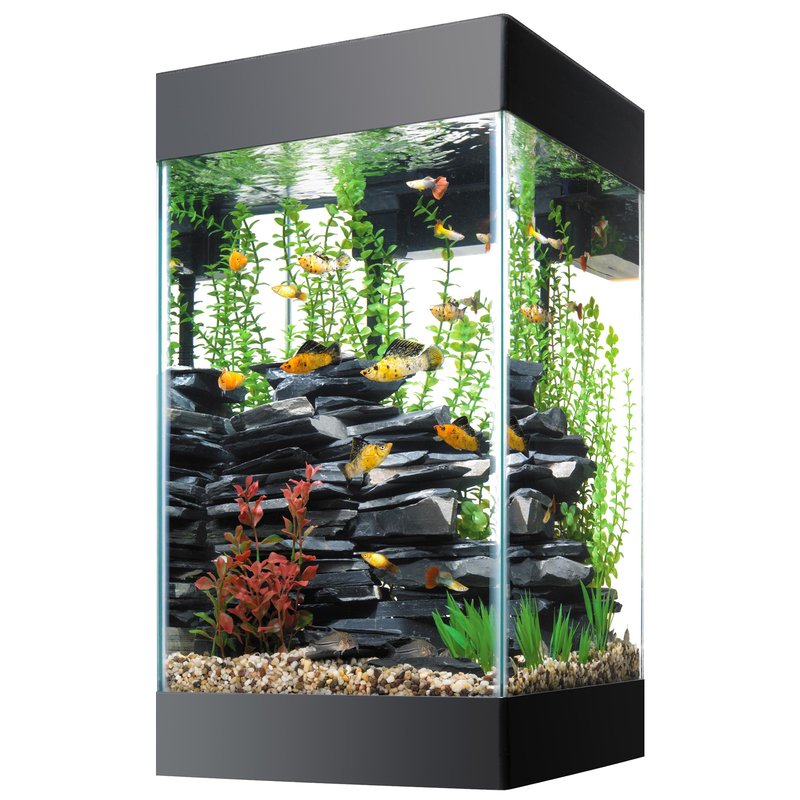 This beautiful 15 gallon aquarium comes with everything you need to get started! Get started on a fun family hobby now for only $79.99!